Aiming to improve public service, ease the administrative burden on staff, and reduce the amount of paper submissions and files, the U.S. 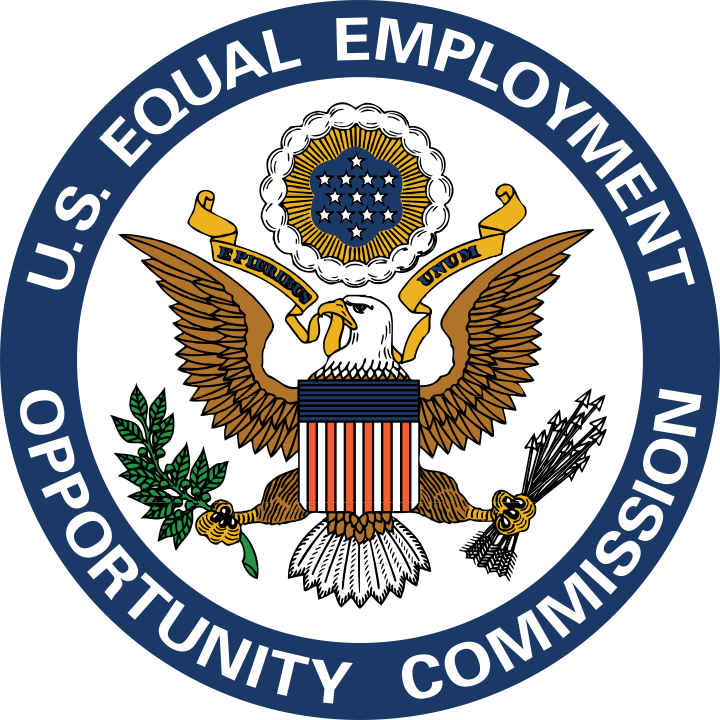 Equal Employment Opportunity Commission (“EEOC”) has begun using an online charge system. The new system allows an individual who has filed a charge of discrimination to check the status of the charge online. In addition, the system provides an overview of the steps that charges go through from intake to resolution and provides contact information for EEOC staff assigned to the charge. Employers can also obtain information about the status of pending charges and communicate with the EEOC through the new system. All EEOC offices now use a digital charge system in which employers transmit and receive documents regarding discrimination charges through a secure online portal. Categories: Employment Discrimination, Employment Law | Tags: Discrimination, EEOC, Equal Employment Opportunity Commission | Permalink.